He is considered one of the most original personalities in italian music from the 1970s to now. 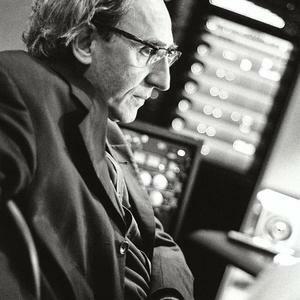 Battiato's songs are dreamy, controversial collages of images and sensations, very experimental and convoluted, rich of esoteric, philosophical and East Asian religious themes. His collaborations (from 1994 onward) with the nihilistic-cynical philosopher Manlio Sgalambro have added further depth to his apparently nonsensical lyrics, with references to Emil Cioran, Friedrich Nietzsche and other anarchistic and problematic thinkers.